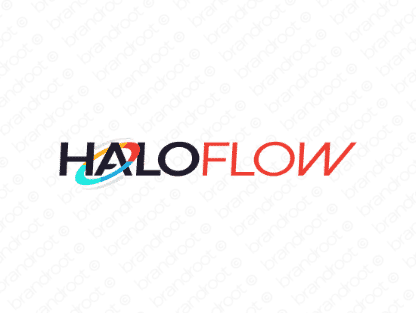 Brand haloflow is for sale on Brandroot.com! Fusing "halo" and "flow" this smooth sounding name offers a distinctive and tranquil rhythm. Haloflow is an appealing and stylish name that promises diverse opportunities for fitness and sports businesses, design companies or online startups. You will have full ownership and rights to Haloflow.com. One of our professional Brandroot representatives will contact you and walk you through the entire transfer process.